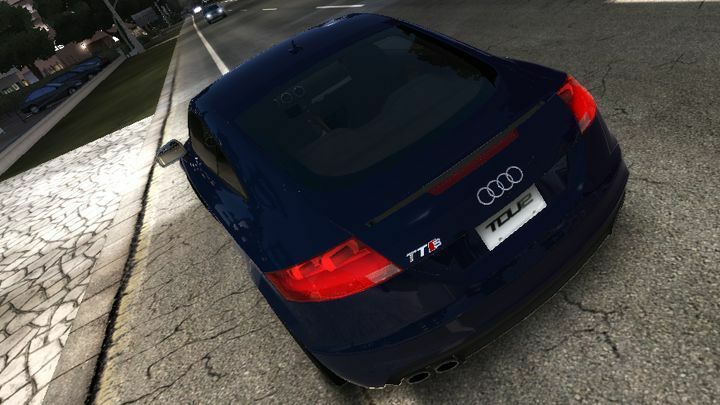 If a TT can be put in the game, then technically, they can put an R8 in the game. Or even the R8 Spyder!! 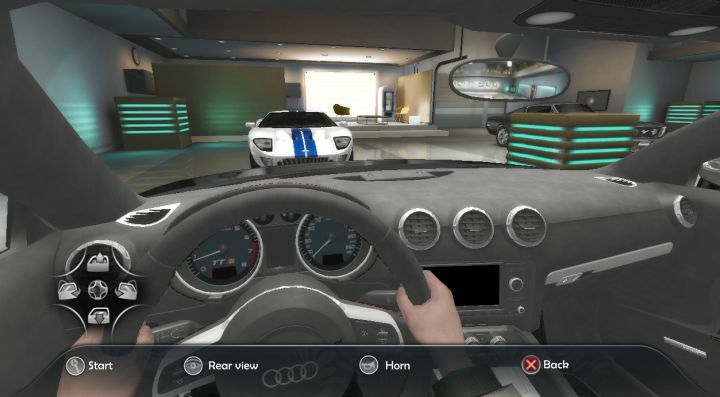 I don't think you have to worry, that car is in every game these days. At least I am already sick of seeing it everywhere! 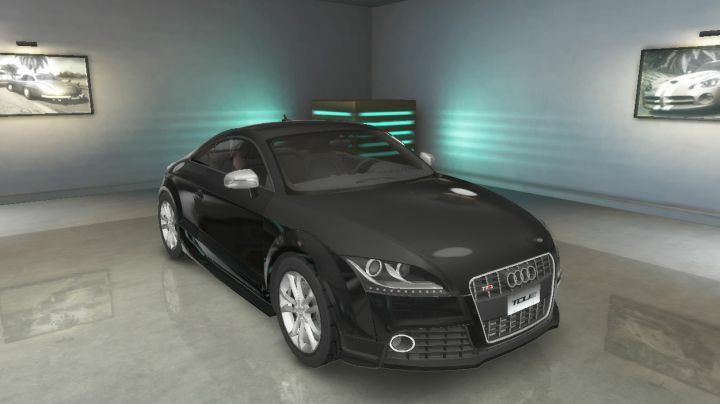 Is this really a TT S or TT RS? Oh, ok. That said, I think S should be part of the cars name, not just a trim level. That is how the TT RS is listed here. Page generated in 0.201 sec.